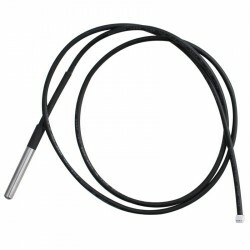 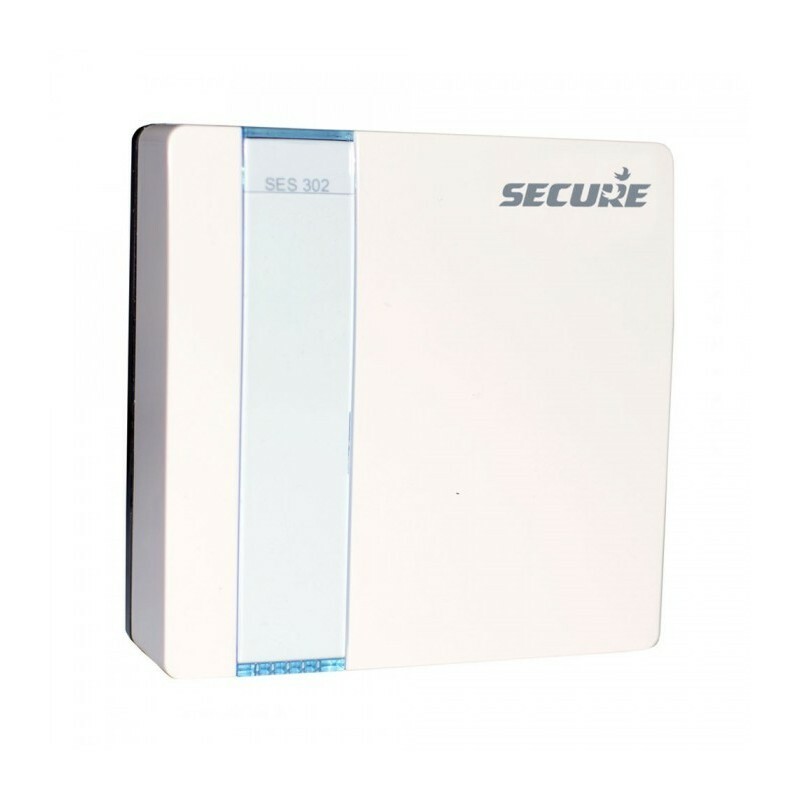 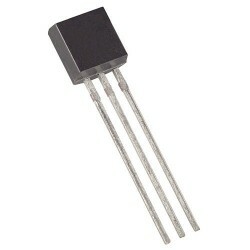 Secure SES302 is the probe that allows the measurement of the temperature of internal conditions. 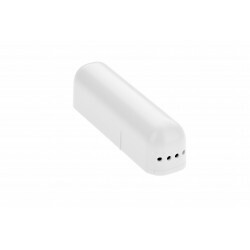 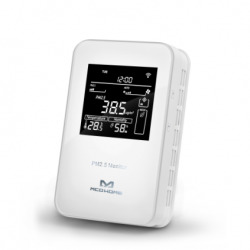 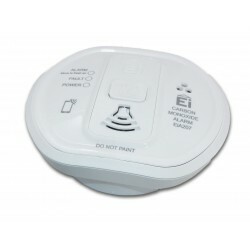 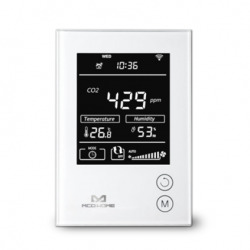 It is powered by 2 AA batteries and is Z-Wave Plus certified. 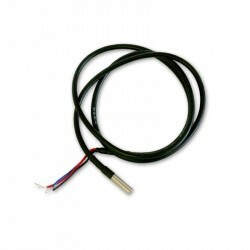 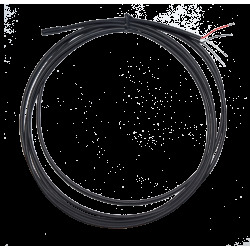 These modules are ideal for temperature measurement in applications with central heating controls or other similar application. 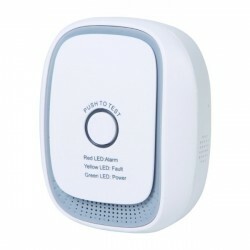 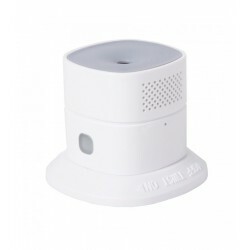 Its user interface is simple, with a local push button and LED indicators on the back. 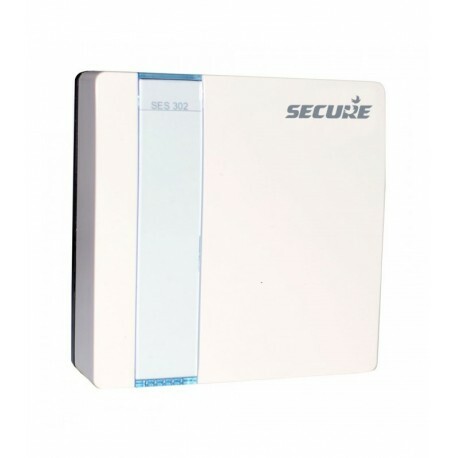 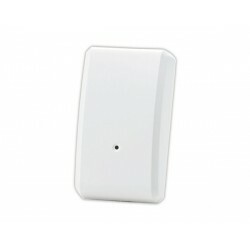 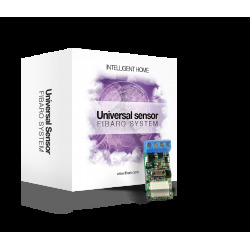 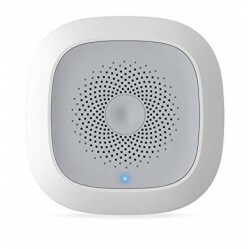 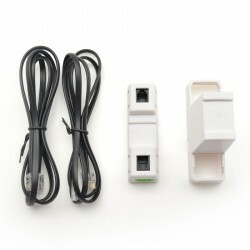 It is easy to include / exclude in a Z-Wave network.